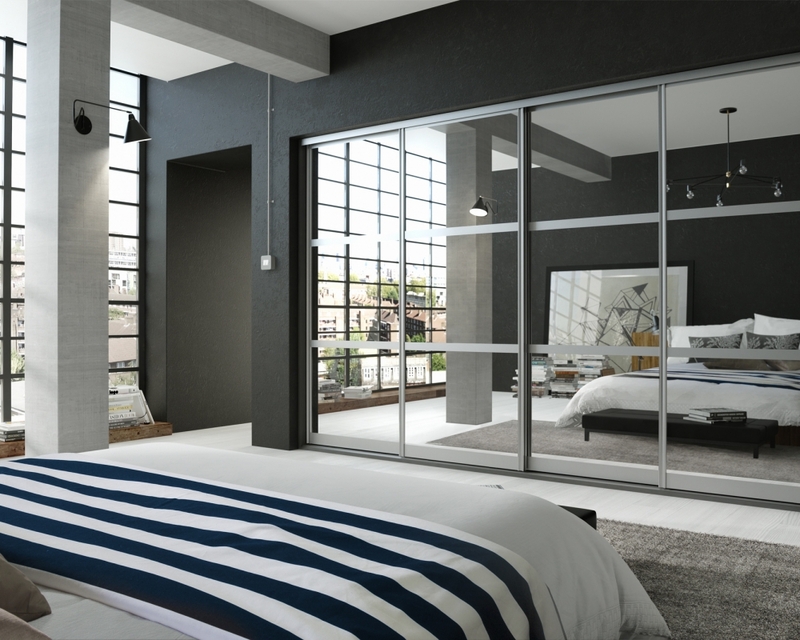 Neatline fitted sliding wardrobe doors are available in a wide range of styles, colours and finishes of which many configurations can be designed. So you and our designer can work together to create something totally unique for you and your room. What’s more, on the other side of your chosen sliding doors, we’ll help you create your storage space, with just the right interior storage solutions, tailored to your exact and individual needs.